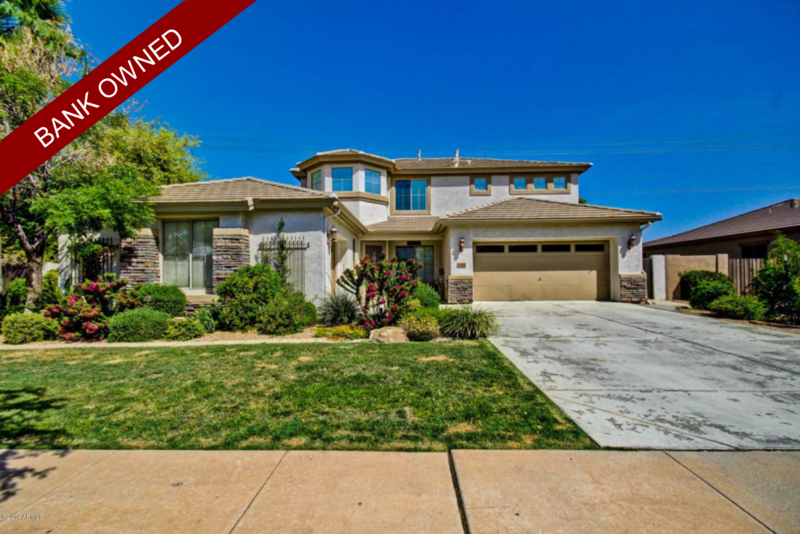 Foreclosure Homes for sale in Higley Groves are also known as Bank Owned homes. These homes can also include HUD properties, or government foreclosures. Foreclosure homes are known to be a good value, and a great way to get a home that needs some tender love and care and make it your own! 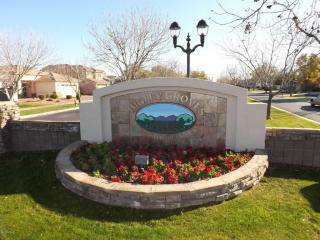 Right now there are 44 Foreclosure homes for sale in Gilbert, while there aren’t any at all in Higley Groves. The amount of foreclosure properties has diminished dramatically since 2010 when the market was at its height of distressed market. Back then, the distressed market made up about 80% of the homes being sold, while now it’s around 10% to 15%. Most of the people who lost their jobs and got foreclosed on went through the process so now, the number of foreclosures are just above what we would see in a “normal” market. When someone doesn’t pay their mortgage the bank after 90 days they send the home owner a default notice. Once the owner is notified the bank will set an auction date for the home to be sold at the court steps at auction. Here investors come with cash to purchase good deals to hopefully keep in a portfolio or to fix and place back on the market for a profit. 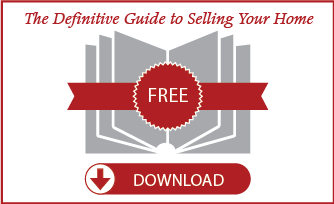 If the home doesn’t sell at auction, the bank has to take it back as an asset. Here the bank has relationships with various agents and assigns them the listing to place on the market to sell. An easy way to think about it is that instead of you negotiating with an actual person, you are negotiating with a bank. Usually there is little room for price negotiation and repairs. The bank usually sells the home in “As Is” condition meaning they are not willing to make any repairs to the property. Most of the time, they come in beforehand and make some essential repairs to the property to meet the basic terms of an FHA, VA, or any other insured loan, otherwise it is stated in the listing that these items are needed, but will not be provided. In this case, you can get a loan where the repairs are included! Don’t let foreclosure properties scare you away from purchasing one! 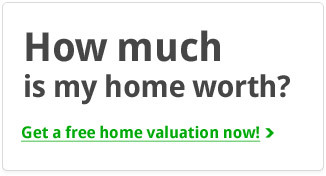 Call us so we can weigh the pros and cos of the decision, and set up a time to view some properties!